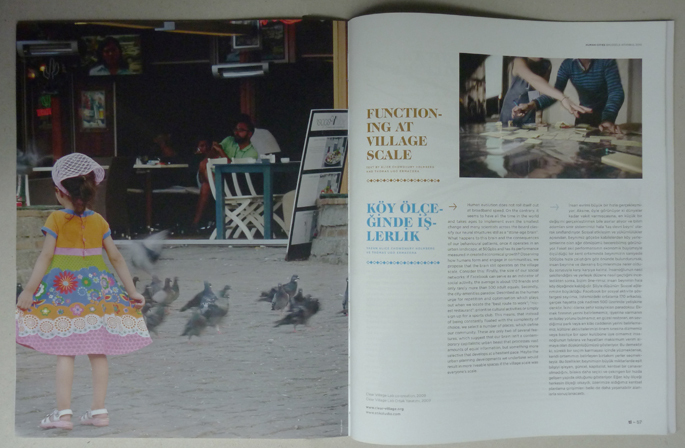 Does the human brain work at village scale? 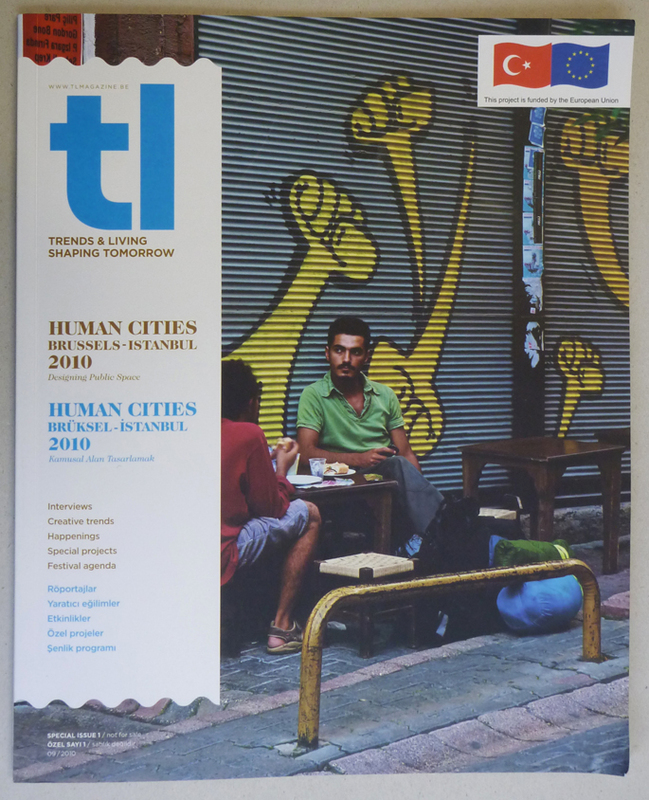 CLEAR VILLAGE Trustee Alice Holmberg contemplates whether the human brain is still operating at the village scale, which was published in the TL Magazine Istanbul Special for the Human Cities Festival in Istanbul during the Istanbul Design Week. Is the human brain still functioning at the village scale? Human evolution does not roll itself out at broadband speed. On the contrary, it seems to have all the time in the world and takes ages to implement even the smallest change and many scientists across the board classify our neural structures still as a “stone-age brain”. What happens to this brain and the consequences of our behavioural patterns, once it operates in an urban landscape, at 50Gbps and has its performance measured in created economical growth? Secondly, the city-amenities paradox: Described as the human urge for repetition and optimisation which plays out when we locate “our bakery”; the “best route to work”; “nicest restaurant”; prioritise cultural activities or simply sign up for a sports club. This means that instead of being constantly floated with the complexity of choice, we select a number of places, which define our community. These are only two of several features, which suggest that our brain isn’t a contemporary capitalistic urban beast that processes vast amounts of equal information, but something more selective that develops at a hesitant pace. Maybe the urban planning developments we undertake would result in more liveable spaces if the village scale was everyone’s scale.